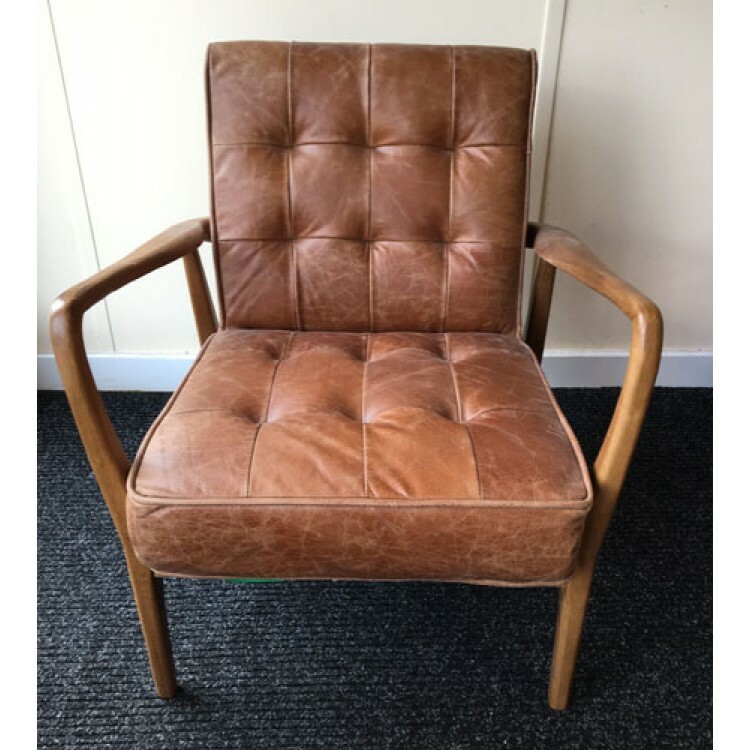 This is the Humber leather armchair from the Hudson Living collection of upholstery that Gallery Direct make. 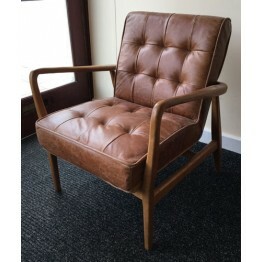 Here we have it in Vintage Brown Leather with a medium colour frame work. 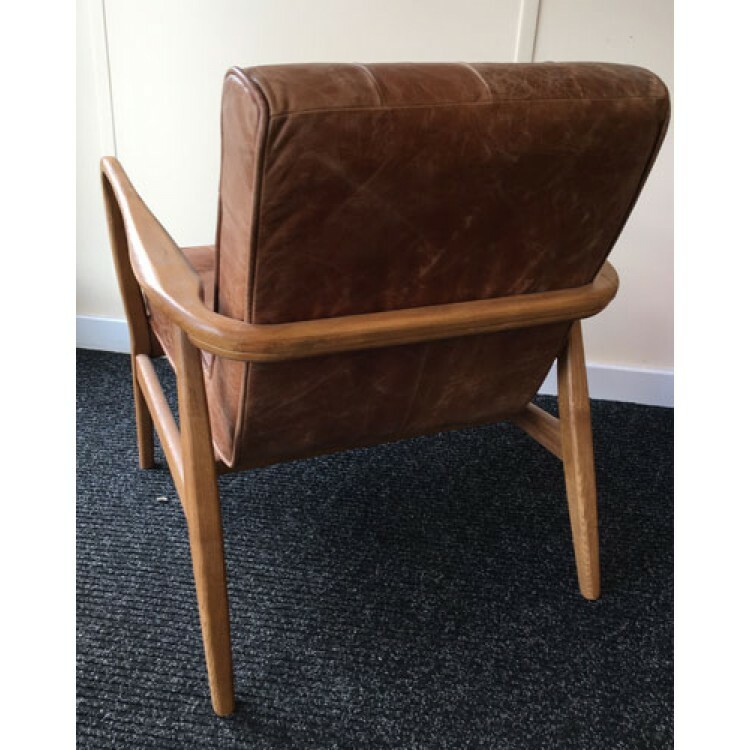 The styling of this chair is wonderfully contemporary and so comfortable to sit in as well.